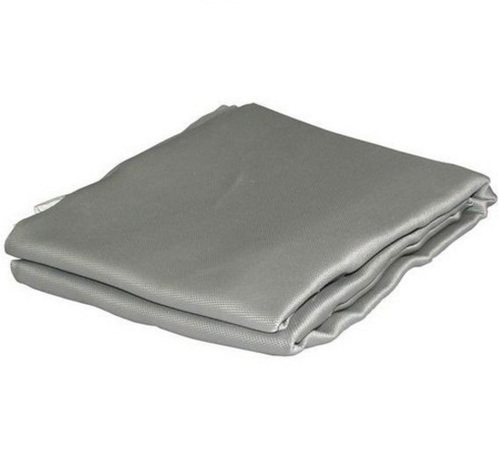 Firetex Protective Technologies manufactures Fire And Welding Blankets. The FireTex Protective Technologies offers diverse range of fire safety devices. The Fire and Welding Blankets are specially designed for refineries and chemical paints where there is always a risk of fire bursts due to gases in the air. We "Standard Friction Components Limited" Established in the Year "1995" has undertake continuous technological developments and have been able to deliver precision engineered range of automotive brake linings and automotive clutch facings, woven rolls, rubber rolls, industrial friction gears, disc brake pads, composite brake block and many more.We make use of non-hazardous raw materials so as to ensure that our finished range is not harmful for the users. Our range meets the application requirements of the automotive, agriculture machinery excavating machinery and others. Our vast array of products comes in various sizes and shapes and is precisely fabricated under close specifications of our quality controllers who abide by the German standards of quality. Our company collaborated with M.I.C.K. E Bruehmann, Duisburg, in the year 1994 which is a German company awarded gold shield for import substitution in the year 1984 by the Indian government. Our plant and machinery is imported from Germany so as to offer flawless range of components. All our components are packed in corrugated boxes so that they remain safe during transit. Our experienced R & D unit and pool of professionals ensures that we meet the customized requirements of our esteemed clients from domestic and global arena such as Australia, Canada, Germany, U.K, U.S.A, Dubai, Sudan, Netherlands and many others.